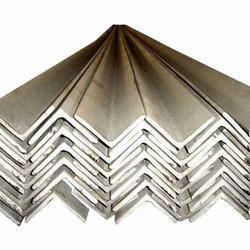 We are creating a niche in the market for MS Structures such as MS Channels, MS Angles, Steel Beams and MS Plates at its best, with utmost quality and industry leading prices. Our offered MS Angles are specially formulated to tender superior anti-corrosion and high-temperature resistant properties. We are providing to our client a wide range of MS Plates. 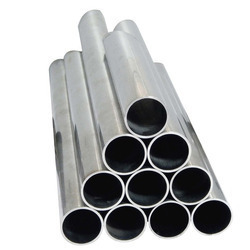 Our offered MS Pipes come with low carbon content thus does not harden and are easy to use. Our offered MS Channel are precision engineered and appreciated for their resistance to corrosion and high tensile strength properties. 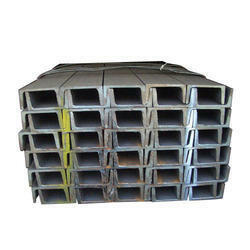 Our offered high-grade range of Beams is appreciated for corrosion resistance, perfect finish, and high tensile strength. Their surfaces have a flawless load bearing strength and are highly acclaimed for their optimal performance. 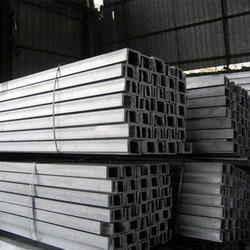 We are leading manufacturers & suppliers of Metal Beams. 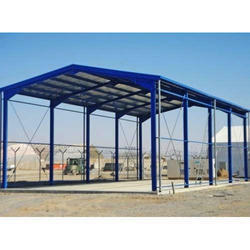 We are offering a wide range of Prefabricated Structures. 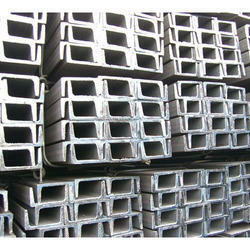 Our offered Mild Steel Channels can be easily cut, drilled or machined. Our offered Chequered Plates are known for its outstanding corrosion resistance that ensures no rust in damp and acid or alkali environments. 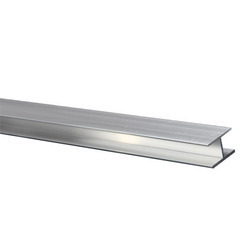 We are the leading manufacturers & suppliers of MS Channels.